Ring in this festive season with the best of ethnic outfits from the house of Dapper Dudes. Clothes that are the perfect blend of elegance, style& glamour. Finely curated & handpicked apparels which will brighten up the festive mood. A fulfilling & exciting collection of outfits for your champ. 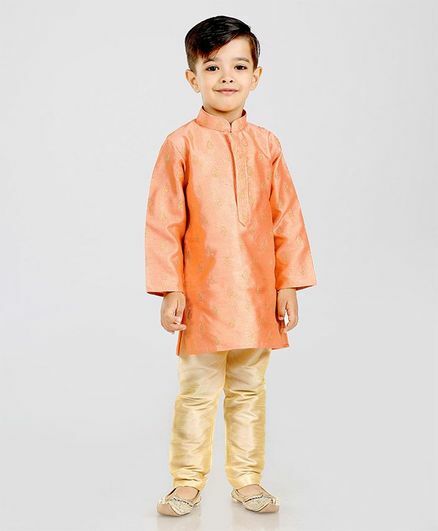 From shirts, to bottoms to ethnic wear, everything to make your boy look stylish and handsome. Dapper Dude has the finely curated collection of outfits that are made keeping the latest trends & comfort in mind.